Saturday morning, the festivities kick off at noon with the freestyle whitewater kayaking preliminaries. Kayakers from all over the country will compete in Columbus Ga Whitewater’s Good Wave, located in front of RiverWalk Island. Later in the afternoon, spectators will have the chance to watch even more competition as paddlers compete in whitewater games ranging from Raft Races, Boater Crosses, and more. Sunday morning at noon, the competition continues with the freestyle whitewater kayaking finals, and more whitewater games. Columbus Ga Whitewater and Uptown Columbus, Inc. are thrilled to celebrate its paddling venue. 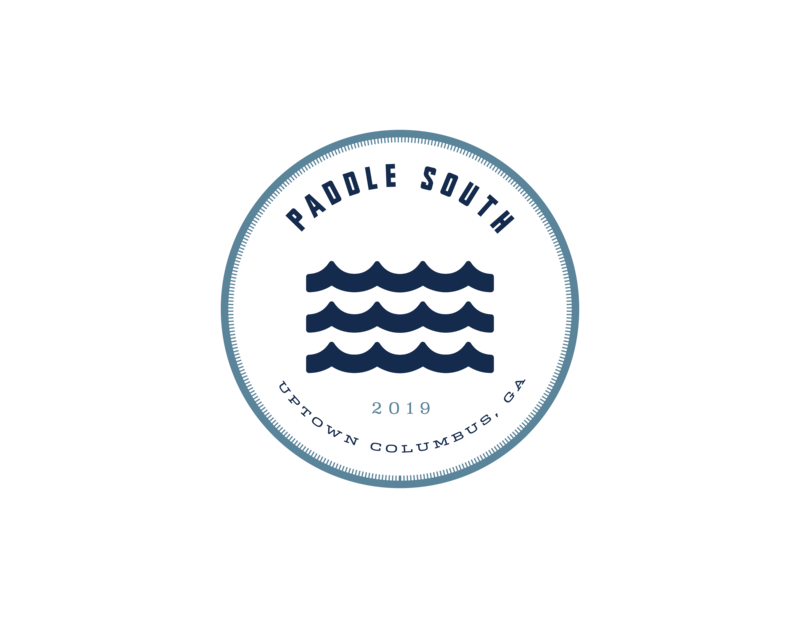 For more information about the festival, visit the Paddle South website at www.paddlesouthfest.com, or find the event page on Facebook.